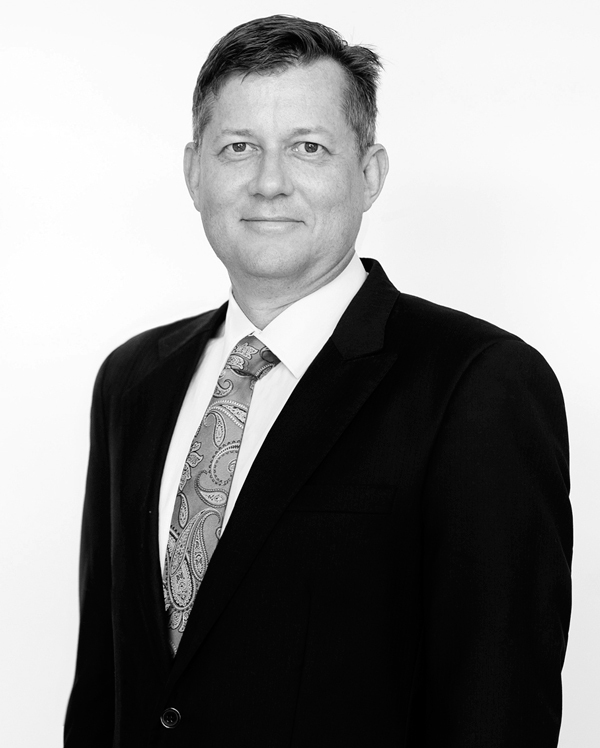 Russell Mienert has approximately 25 years experience in public practice, most of which was gained at a large city-based accountancy practice. During this time, Russell has developed considerable practical knowledge in dealing with a diverse range of taxation and finance issues across a broad range of industries. Russell’s clients predominately comprise medium to large size businesses and high net worth individuals. A number of Russell’s clients are in the professional services and manufacturing sectors that regularly require advice on accounting and taxation issues due to the dynamic nature of their businesses and associated passive investments. Russell has a keen interest in assisting clients increase their profitability through tailored financial management reporting including activity based costing. Russell holds a Bachelor of Commerce Degree and is a member of Chartered Accountants Australia and New Zealand. Russell also holds a non-executive role on the Board of Directors for a national manufacturing client.